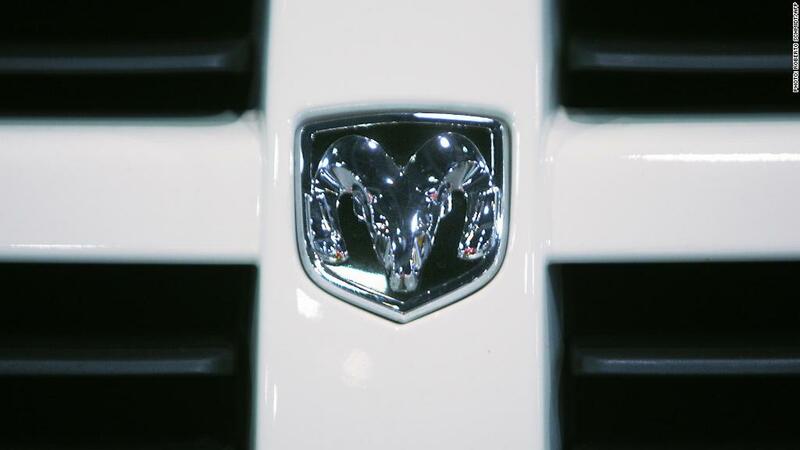 The recall covers Dodge Ram truck models 2500, 3500, 4500 and 5500, Chrysler said. Potential for a fuel leak and fire, as well as a separate issue impacting vehicle stability systems, are behind two Dodge and Jeep recalls Wednesday morning. Fiat Chrysler (FCAU) said the fuel heater assembly used in certain 2010-2014 model year Dodge Ram diesel trucks can overheat. That can lead to fuel leaking and potentially a fire. The company said there have been two reports of overheating, but is aware of no fires, injuries or accidents. The recall covers Ram models 2500, 3500, 4500 and 5500. Most of the 382,000 vehicles are in the U.S. The fix involves upgrading wiring harness terminals and, if necessary, the housing for the fuel heater, the company said. Chrysler also announced a recall of about 184,000 SUVs for an issue with the electronic stability control system. A fault can disable the system, it said, but a software upgrade can fix that. Dodge Durango and Jeep Grand Cherokee vehicles from 2014 are included in the recall.